Sports marketing is a very effective and affordable method of advertising. This is why so many Large companies rely on sports marketing to grow brand awareness and generate new leads and increase sales. RB BASS has over 30 Anglers in the field. 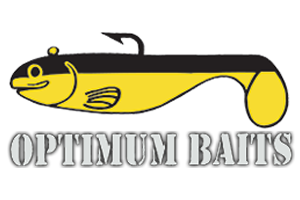 You may see a RB BASS Angler on TV, at trade shows, Bass Tournament events, youth activities and more. Having a group of over 30 Anglers on a team also increases our Social Media Activity as well on Facebook, Twitter, Instagram, You Tube and more. Our staff helps promote RB BASS and our sport at all times. Our commitment is never ending! We want to see our sponsors succeed! Word of mouth is still a powerful form of advertisement and will continue to hold true for years to come. Our sports Marketing package offers a unique opportunity to companies looking to target certain demographics. We have both an in person grass roots approach and a Huge Social and Online presence. 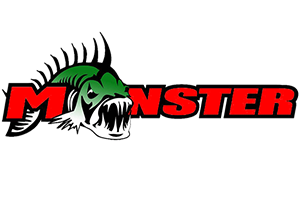 If your Company is seeking increased Exposure contact us about Angler Sponsorship or Advertising with the RB BASS Group. Our Anglers fish the following event circuits.